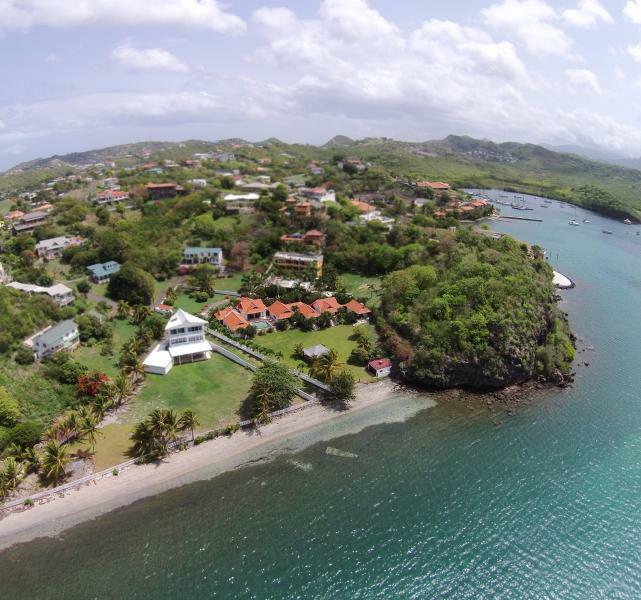 TripAdvisor - Kingfisher Villa, Grenada W.I. 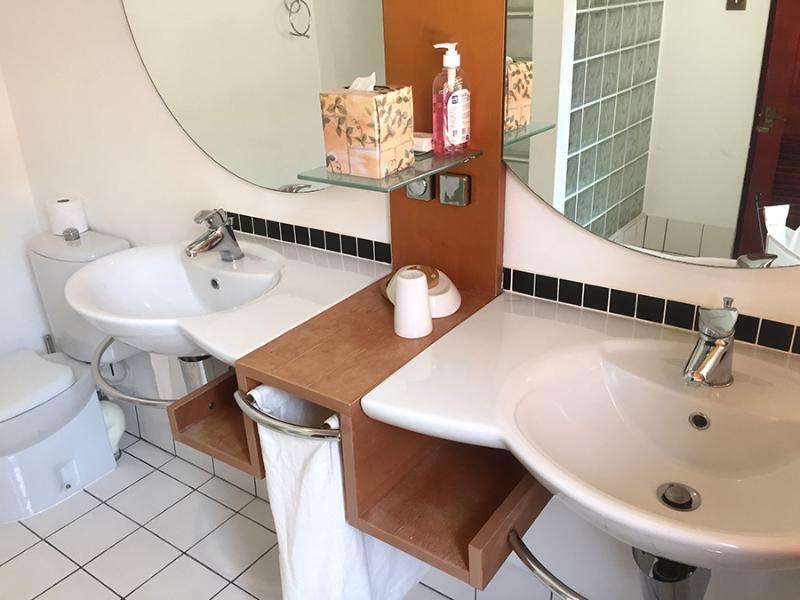 Laveuse - Kingfisher Villa, Grenada W.I. 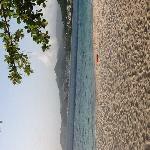 1 sur 12Kingfisher Villa - Grenada's best beachside villa. 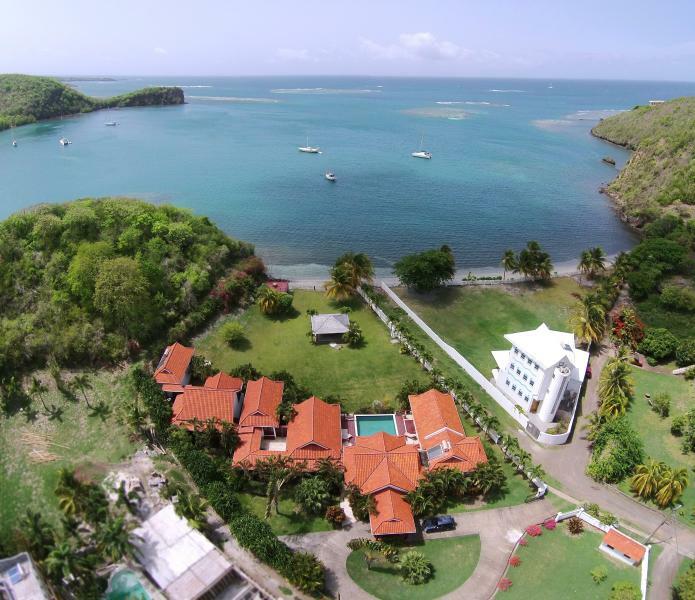 Grenada's most exclusive neighbourhood, close by is Calabash Hotel, Prickly Bay Marina, Calivigny Island and more. British Airways & Virgin Atlantic fly direct from the UK.